Nowadays digital marketing has become one of the most important trends for advertisers around the world. When it comes to growing your business, digital marketing is just the thing. 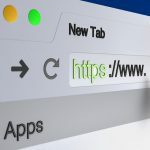 As more and more people are spending their maximum time on the internet, companies can reach out to more consumers to develop their business. Digital marketing refers to the advertising and promotion of businesses and their brands through digital media channels. Digital media incorporates sites, online networking, radio, mobile, TV, and even types of traditionally non-digital media, for example, travel signs and billboards. From your site itself to your internet branding assets like digital advertising, online brochures, email marketing, and beyond, there’s a gigantic range of assets and tactics that fall under the umbrella of digital marketing. Moreover, the best digital marketers have a clear image of how every asset or tactic underpins their all-encompassing objectives. Social media channels like- Facebook, Twitter, Instagram, LinkedIn, and so on. Branding assets like-logos, fonts, etc. It is a process of optimizing the website to rank higher in Google pages. The more the traffic your website receives, the more the visibility increases. When it comes to generating traffic growth, brand awareness, or lead generation, creation and promotion of content is very important. By promoting the content as well as brand on social media channels increases the brand awareness, leads, and drive traffic for your business. It’s a method for purchasing visits to your site, instead of trying to “earn” those visits organically. A standout amongst the most widely recognized types of PPC is Google AdWords. Organizations use email marketing as a communicating way with their audience. It is used to promote content, discounts, and events, to direct people towards the business’ site. When it comes to digital marketing world, it’s very important to stay updated to grow the business. And, for that, we need to follow top influencers and digital marketing experts. Rand Fishkin is known as a superstar of SEO and the ‘wizard of Moz’. He is the founder and a former CEO of Moz. He is the best at clarifying the more technical elements in an edible and sensible way. It conveys the logic to the most complex thoughts. Also, Fishkin is a renowned speaker and author, who regularly contribute to Whiteboard Friday. 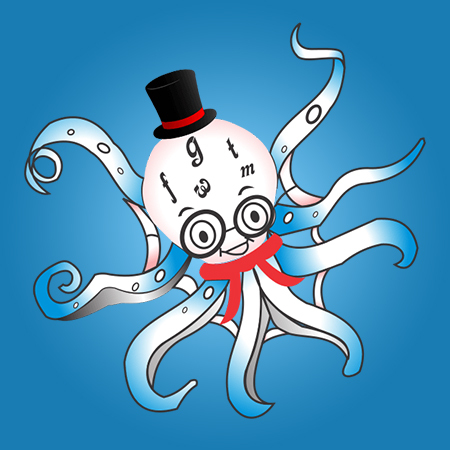 Here, he talks all about SEO, Content Marketing and Social Media. 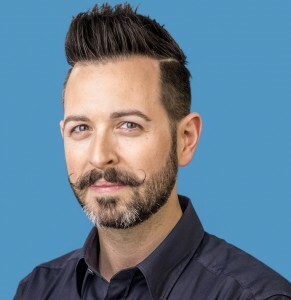 As he is among one of them whom I follow, I was privileged to interview Rand Fishkin. That was the time where I actually felt yes, he is the wizard and superstar, who cleared a few of my doubts as well. 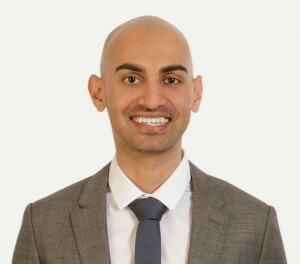 Neil Patel is best known as the founder of CrazyEgg, QuickSprout, and KISSMetrics and Hello Bar. 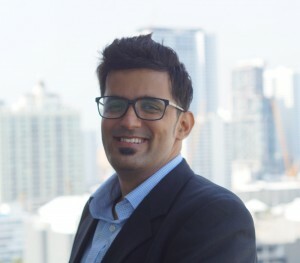 As a web analytics, marketing and conversion skilled, and entrepreneur, Patel is a regular contributor for publications like Inc., Fast Company, Entrepreneur.com, Forbes, and TechCrunch. He is one of the top digital marketer, who tries and tests everything before clarifying the ideas of digital marketing in a justifiable way. The Wall Street Journal and Forbes call him a top influencer on the web and an entrepreneur at 35 years old. Also, he was granted Congressional Recognition from the US House of Representatives. While taking the interview of Neil Patel, I come to know that how he has struggled a lot to create impressions in the digital marketing world. 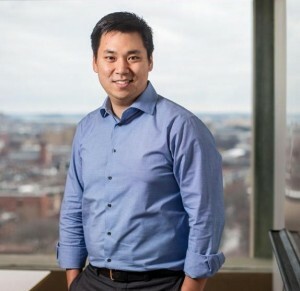 Larry Kim is a prominent pay-per-click expert and the founder of WordStream. He is also a writer of four award-winning books and regular contributor to Forbes, Inc. and Search Engine Land. He has paid Billion Dollars in PPC/AdWords to know more about how AdWords functions than any other person on the planet. Being a founder of wordstream, he has bootstrapped an organization from nothing to a fruitful software company. He does a huge amount of content marketing and PR stuff. His content has produced a huge number of press pickups in the most recent couple of years. For detailed conversation, you can check our latest interview with Larry Kim. 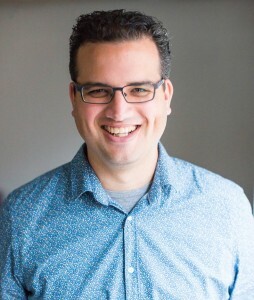 Mr. Joost De Valk is the Founder Aka CEO of yoast.com and a WordPress. He is also SEO master/advisor, a Blogger and a successful web developer with more than 1.5 million monthly readers on his blog. While having an interview with Mr. Joost De Valk, we came to know that he loves coding stuff while creating websites, and in 1994, when he was just 13, he launched his first website. Later on, SEO turned into his claim to fame. He started working in digital marketing and consulted for companies like eBay and The Guardian. Next, he developed the plugin, YoastSEO, which is considered as the simplest and the best WordPress plugin. 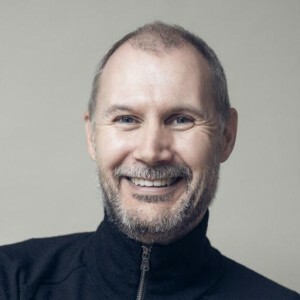 Steve Rayson is a director of BuzzSumo, which is a famous content marketing tool. It helps in finding the most shared content and key influencers in any topic. 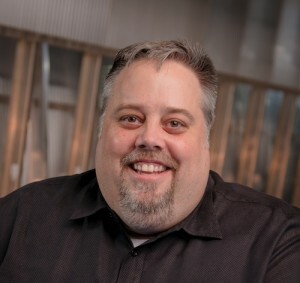 He is a contributor for BuzzSumo blog, Social Media Today and Anders Pink, where he shares his thoughts, views, and everything related to content marketing to influence ranking on the Google. Being a digital marketing expert, By talking to Steve Rayson during interview, I cleared all my queries related to BuzzSumo. He is much more zealous about marketing, learning, technology and growing businesses. Douglas Karr is the CEO of DK New Media, the founder of Marketing Technology Blog, and a famous writer of “Corporate Blogging for Dummies”. 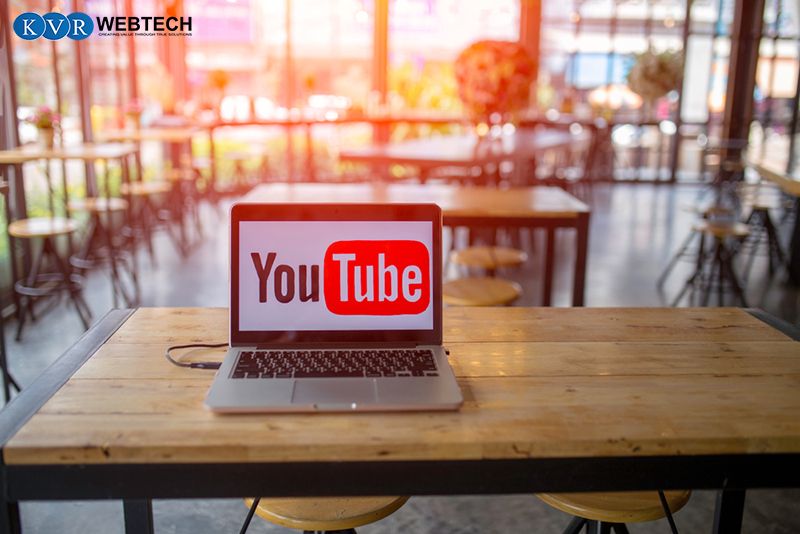 He is one of the main digital marketers who has helped businesses like Angie’s List, GoDaddy, Mindjet, and many more with his skill in online media, blogging, SEO, pay-per-click and PRs. As the speed of digital media and marketing technology continues to speed up, he imparts his ideas with experience in marketing technology to help others grow their business. While interviewing Douglas Karr, he shared his best of knowledge on essential aspects of digital marketing and shared effective marketing tips as well. 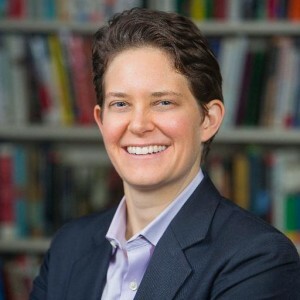 Dorie Clark is an expert speaker, marketing strategy consultants and a regular writer to Harvard Business Review, Entrepreneur, TIME, and the World Economic Forum blog. She is an incredible branding expert and writer of the books: Reinventing You, Stand Out and the digital book Stand Out Networking and so on. She started her career as a young reporter, and kept on reinventing herself for 10-15 years until she became a freelance writer, lobbyist, or political campaign professional. If you are looking to enhance the visibility of your brand and increase your business growth, then read out our interview with Dorie Clark. 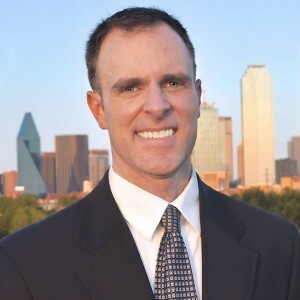 John Sparks is an awesome Social Media speaker, who addresses large or small groups, civic/community groups,businesses, and schools on all that you have to think about Twitter. We recently had an interview with John Sparks, who willingly shared his social media etiquettes with us. His book, “365 Ideas To Go From Good To Great On TWITTER!” has picked up a massive fame via social media and on the internet, which inhabited to improve their business. ShamaHyder is the author and CEO of Marketing Zen. She’s a writer of the best-selling book-The Zen of Social Media Marketing. She is a booming business visionary, who is notable on the Web and TV. 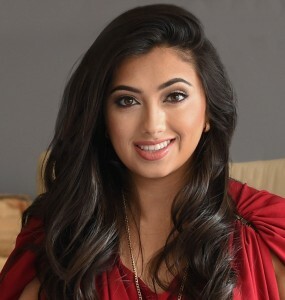 We are lucky to have an interview with Shama Hyder-an entrepreneur strategist for the digital age, and a standout amongst the most looked for after keynote speakers today. She has been welcome to share the debate stage to the world’s top pioneers from the Dalai Lama to President Obama. She has been the addressee of the prestigious Technology Titan Emerging Company CEO award. Shama has been respected at both- the White House and The United Nations- as one of the main 100 youthful business visionaries in the nation. Jitendra is a Digital Marketing SEO Consultant from India and the founder of Digiexe- A Digital Marketing Agency. He is an Internet Marketing Blogger and author of WordPress Plugin-SchemaNinja. 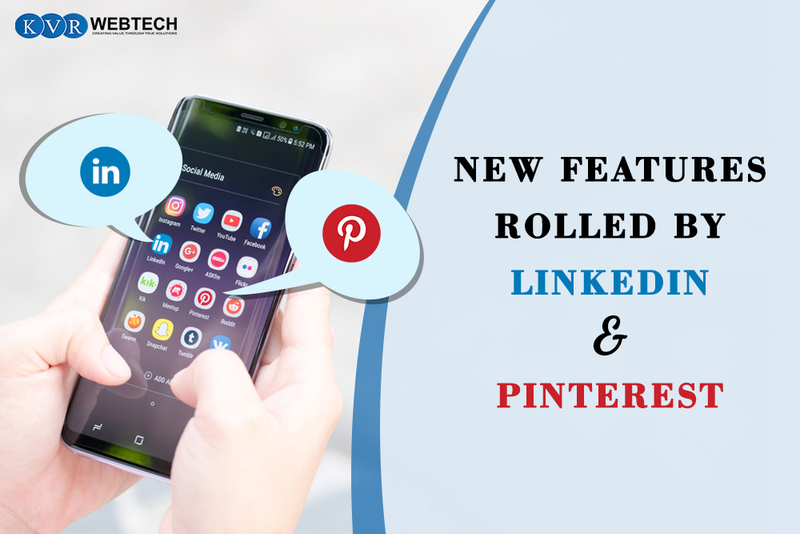 With over 5 years of experience in digital marketing field, he has a strong learning of Internet Marketing terms like Search Engine Optimization (SEO), Social Media Optimization (SMO), Blogging, Mobile SEO, Ecommerce SEO and WordPress. On having a personal interview with JitendraVaswani, he shared that people use to laugh at him when he say, “I am a Blogger”. There, I used to think that they are unaware of what blogging is. And, now I have proved it. 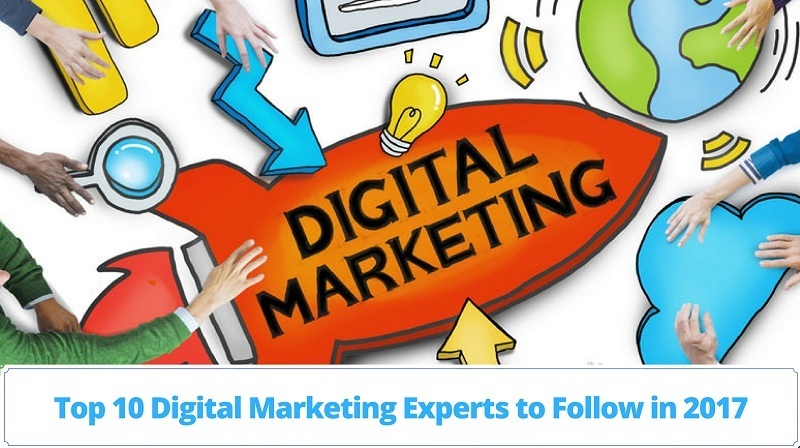 Thus, by following these renowned digital marketing experts, one can actually boost up their business by generating traffic on website and ranking high in Google searches. Any query or information you want to share with us, do write in a comment below! 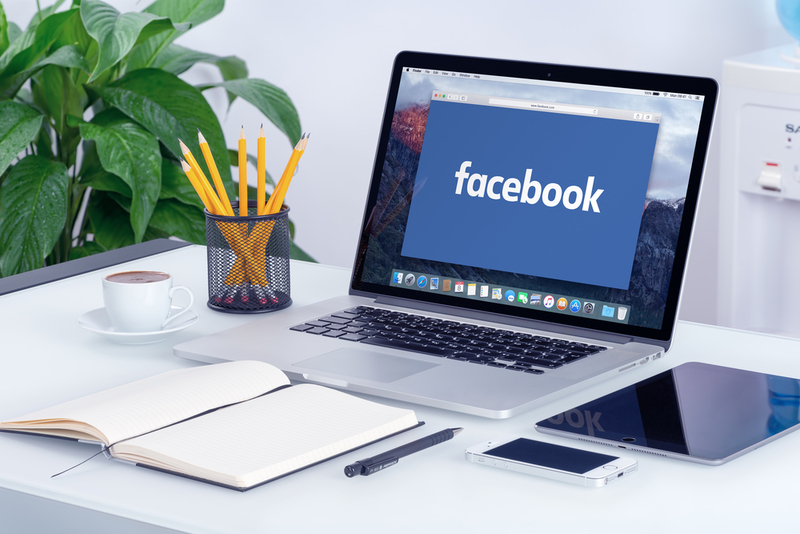 Facebook’s Miscalculated Metrics: Nightmare For Marketer’s Or Not?Issue in “Suggest an Edit” in Google My Business— Is It a Bug or a Major Pitfall? 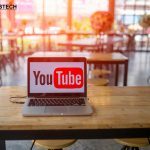 Thanks for listing down the top influencers.It is really important for all the beginners out there to follow these experts to get some quick insights.I already follow Neil patel and Larry Kim,going for others too now. Thanks for sharing. I am working on the digital marketing platform, Really great information I was facing some problem regarding my Website performance and my clients complaints about targeting consumer and regarding Digital Marketing Services your Information helps me a lot to improve my steps for marketing Strategy thanks a lot again. Keep reading our articles to stay updated. Thank you so much for your helpful article. It is a very effective article. I believe that it will help me to solve everything correctly in future. Keep reading our blog posts.. The growing users of the internet have increased the demand for digital marketers which provides great opportunities to talented youth like you. As far as the questions on your mind about digital marketing is concerned, you can go through the below link which will surely clear your all the doubts. Hope you will find these links useful. Thanks for sharing this article, Nice collection. Good job. Keep sharing. Thanks, keep reading our blog posts. Thanks for sharing. I am working on the digital marketing learning stage, and after knowing these personalities i am more inspired. Thanx for this post.Now I am a student and I love to know about digital marketing.Also, I work on my website..that post really motivates me. 1. Select the niche of your blog. 2. Choose the topic related to your niche. 3. Pick a right blogging platform. 4. Find a right host. 5. 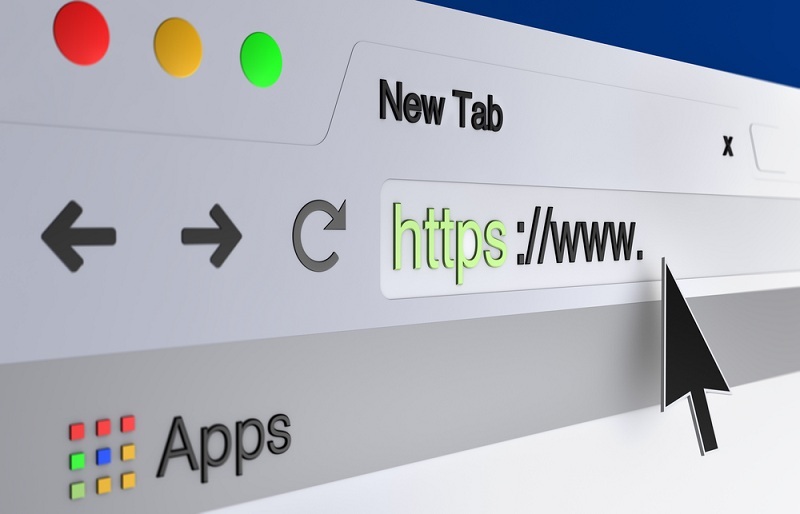 Select a domain name.